Welcome to REMLIK’S GRILLE & OYSTER Bar! Different. Delicious. Dazzling. We’re all of that, built around wonderful foods, ambiance and personal service. Our unique menu offers wonderful, appealing dishes, served within the comfort and ambiance of the Kilmer Building in downtown Binghamton. We’re also the ideal spot for your next meeting or special occasion. Two private rooms link to our main dining area. Closing times are for the kitchen, if the doors are open the bar is open! 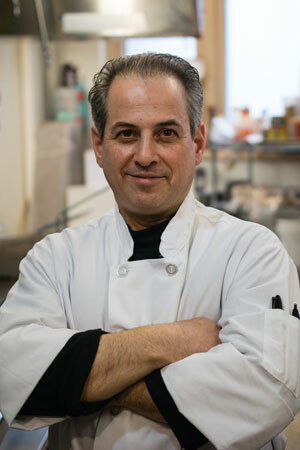 Remlik’s is pleased to offer the culinary talents of Chef Anthony Yanuzzi . A Binghamton native, Anthony was part of a large Italian-American family and learned to cook at the side of his Grandma Maria. He learned butcher skills at the legendary Masciarelli’s Meat Market in Binghamton, NY. He owned, operated and was the executive cook for three local restaurants between 1986 and 2008. Anthony then moved to Washington D.C. to expand his culinary skills and began work with Chef Robert Wiedmaier, owner of the top rated “Marcel’s”. Classically trained under Chef Wiedmaier’s guidance, he became “Chef de Cuisine” at Chef Wiedmaier’s restaurant “Wildwood Kitchen” in Bethesda, Maryland. In January 2013, Chef Anthony became the Executive Chef at Remlik’s Oyster Bar & Grille. He enjoys sharing his love of homemade Italian cooking and the discipline of French cuisine with his culinary team. You’ll often see him on the floor talking to our guests. 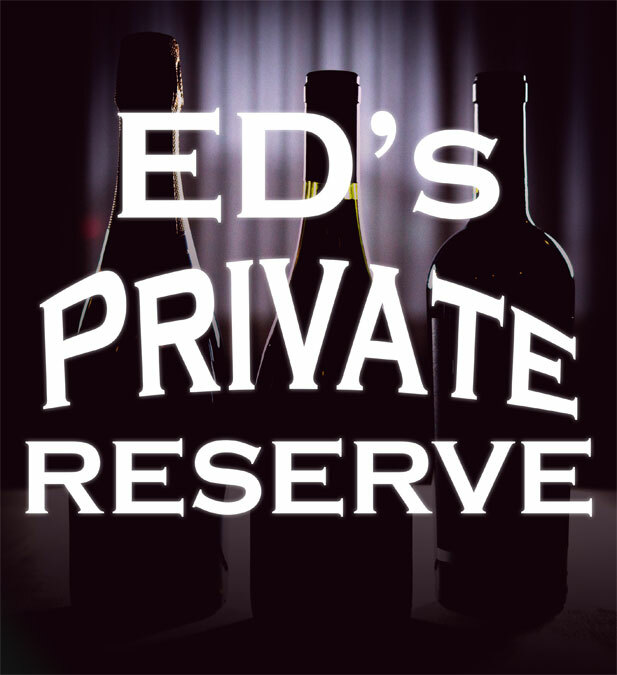 Ask us about Ed’s rare, unique and limited selection of premium wines. There’s always something new! that with the combination of a warm setting, attentive service and exceptional food, you will be a regular customer at Remlik's.